I actually do acknowledge things that are great within this game, however, I don't rely on them as good reasons to mask the items in-game which are problematic, deprived, and forsaken of necessary features, which over-shadow the positive things within this game considerably. 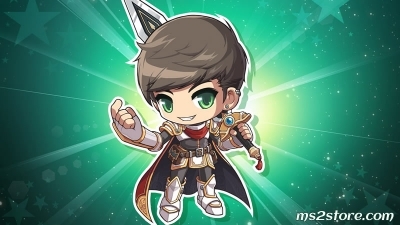 For this reason, MapleStory isn't altering whatsoever or barely altering, it is because you desired these to do nothing at all and the sport the actual way it is, as well as not providing them with any pressure by obsequiously accepting every decision they create and each design/features they bring. 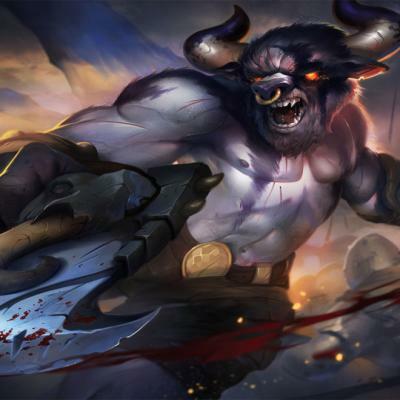 You may not think that when we release the sport in the current CBT2 form, do you consider this game is ever going to succeed should it release within the almost identical way? Within my honest opinion, it's missing lots of necessary features(even while fundamental as fundamental ones), most of the game-design is problematic that they're counter-intuitive, they can't even generate a "working" Mmog. What I have observed in CBT2 is way from the standard functional Mmog! 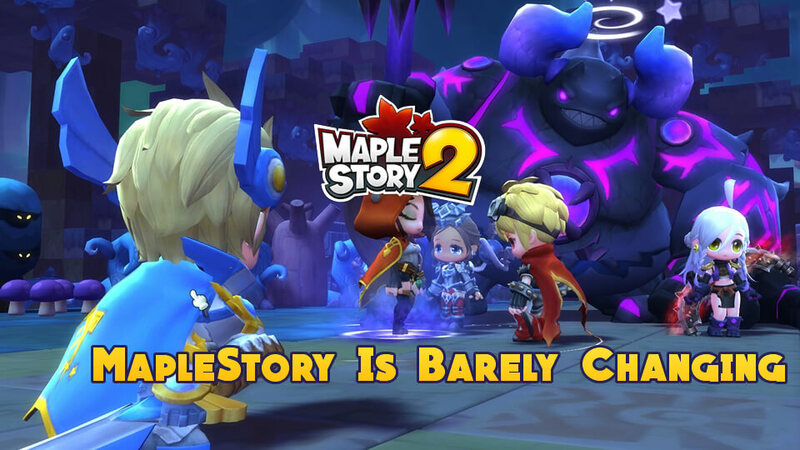 I've performed Maplestory 1 since pre-BB and that I was keen on Maplestory-franchise until that game reduced into worthlessness we have at this time. Being keen on MS(or must I say "was" keen on MS since individuals good encounters were in the past), unlike you, I don't worship its name just like a White-colored-Dark night. I can tell via a problematic decision! 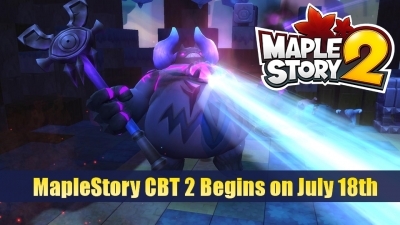 You realize, you individuals are giving me the concept that you want and support what MS1 is becoming today, exactly the same for Restart-patch that happened in KMS2. It's as if you want the sport to become stripped of features that are essential which makes it a game title. What you would like these to deliver is really a low-quality game because a high-quality game is nowhere near to this. This sort of effort and this sort of design is one thing to cater simply to the sporadic-player base, which makes them deliver a lesser quality gameplay since your audience won't work hard at it anyway. By doing this, they pull off poor people quality, because of you who continue accepting everything and can white-colored-dark night the most otherworld decisions that nothing within the domain of the world within the continuum of space and time ever is sensible. I'll inquire again give me an idea? An undesirable quality MMORPG or a high-quality MMORPG? The issue is obvious, stop which makes it more difficult than exactly what it is as simple as deviating in the subject! This publish is certainly not but White-colored-Knighting. I help you are against my criticisms of the game, whatever you do is acknowledge exactly what this game comes from where it came into life, yet you're considering to stay completely oblivious of their many flaws, flaws that over-shadow the great within this game by light-years, dis-acknowledging them such as this game may be the embodiment of Megan Fox. Let me tell you what it's, beauty (or possibly our subject here's "quality") is incorporated in the eye from the beholder. Are you able to say a lot of the MMO-community is really a beholder itself? Yes, since it is a subset, it's the subject from the discussion! For them, according to what this game is, is really a wasted trash! In case you thought of this really is still a high-quality MMO, only then do we should have the polar-complete opposite of perception. There's one factor though, I'm realistic, not positive(which within my vocabulary, is equivalent to denial). 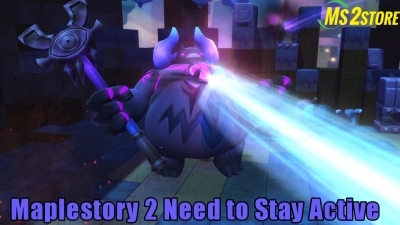 You may not believe this game by any means shape or form can compete within the Mmog-market? LMAO! The interest it's getting now's since the marketplace is presently dry! Let me know just one feature which makes MapleStory competitive being an MMORPG? It cannot even stand being an MMORPG! White-colored-dark night all that's necessary, we're gonna possess a discussion several weeks later if this game is on life-support. 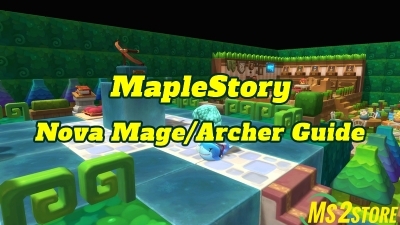 I have only one idea to make this game more fun, it's preparing more MapleStory 2 Mesos in the game so that you can do more things instead of complaining this game is boring. I played this game growing up from as early as 2007+ IIRC, I think it's why I keep coming back to it every six months or so now when I've got spare time to play around with it.